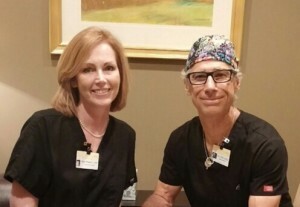 When you visit our Syracuse center for a consultation, you will meet either Dr. Kiltz or Meg Marnell, our highly experienced nurse practitioner. They will review your medical history, make lifestyle recommendations, and work with you to create a plan that suits your unique family. Together, you will create the ideal protocol for your journey. 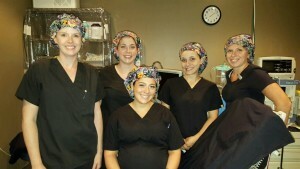 This is our Syracuse OR (operating room) team. Jennifer RN, Amy RN, Trish RN, Sarah RN, and Amanda OR Coordinator.